Casein is a form of milk protein that breaks down slowly and provides a release of aminos for up to seven hours, allowing the body to repair and build muscle tissue after exercise for prolonged periods of time. Micellar Casein is derived from skim milk using low heat and ultra filtration, which prevents it against denaturing. It is effective before prolonged periods without feeding, such as before bed, to provide a slow and steady release of protein that feeds the body. Casein may also be taken during the day to maintain amino acids in the blood stream. NZ dairy is considered to be the cleanest and purest in the world. The cattle that produce the milk used to create this product are not factory farmed. They are raised without the use of hormones, including rBGH. They do not contain antibiotics and are routinely screened for over 250 agricultural and chemical contaminants including pesticides, fertilisers and PCB's. This product mixes thicker than whey, therefore we recommend adding more liquid to a serving depending on your desired taste and thickness. It mixes easily in a blender or hand shaker but like with most powders it's recommended to add the liquid before the powder in your hand shaker. If you're on the go our Fill n Go Funnels take the hassle out of this and make it easy. Depending on your nutritional requirements take 1-3 servings daily. This product digests slowly and is suitable to be taken before prolonged periods without feeding, such as before bed. It can also be used during the day to maintain amino acids in the bloodstream. Rated 4.64/5 Based on 11 customer reviews. The new improved formula has 2/3rds less sugar content to the previous formula. I buy the natural/unflavoured and mix it with a flavoured whey protein, which results in reducing the overall sweetness of the drink. Super fast delivery. Great quality and great tasting. Just don't expect it to be like whey in a shake! Casein is slow digesting, and behaves quite differently in water. Fun to cook and experiment with. Fantastic product. Great flavors. Mixes better than any other casein I've found. Delivery and service was top notch as always. This stuff is amazing. It tastes great and it's versatile. 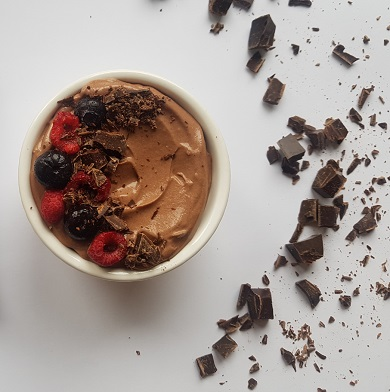 It mixes well with other protein shake ingredients and can be easily turned in to a great low carb desert by just mixing it with a small amount of unsweetened almond milk and clotted cream. Have loved everything I've bought from NZPROTEIN. The casein included! I'd also rather support a local company instead of all the other plastic crap imported into our country! Highly recommend! In terms of taste. Best tasting casein protein.mixes and tastes great. This stuff is dreadful. The consistency is powdery and it is unpleasant to drink. Great casein protein. Highly recommended. On my second bag now, cheapest casein shakes i've found, thanks nz protein. Ingredients: New Zealand Milk Protein Concentrate, flavour, sweetener (sucralose). Ingredients: New Zealand Milk Protein Concentrate, cocoa (contains soy lecithin), flavours, sweetener (sucralose). 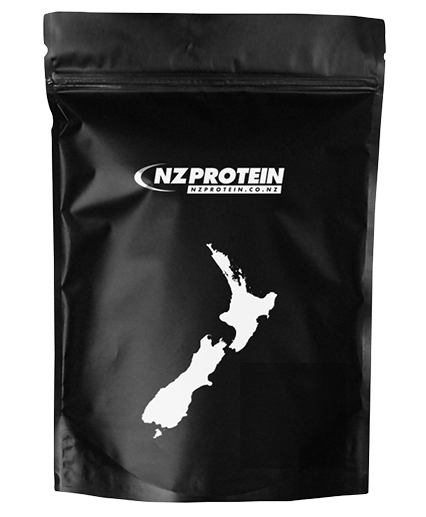 Ingredients: New Zealand Milk Protein Concentrate.